All around performance. Flexibility is central to the TQ / TQH Concept. 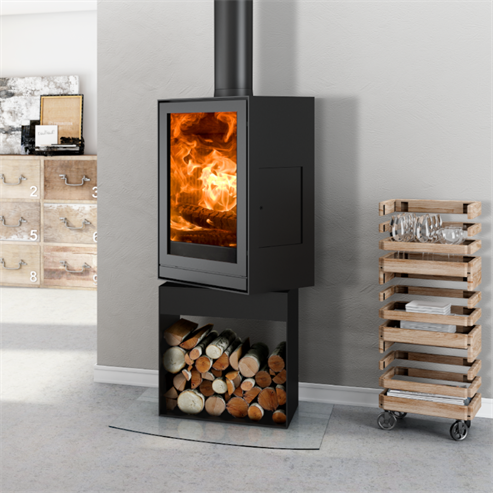 Each model is offered with a choice of four stands, all of which rotate 360 degress. 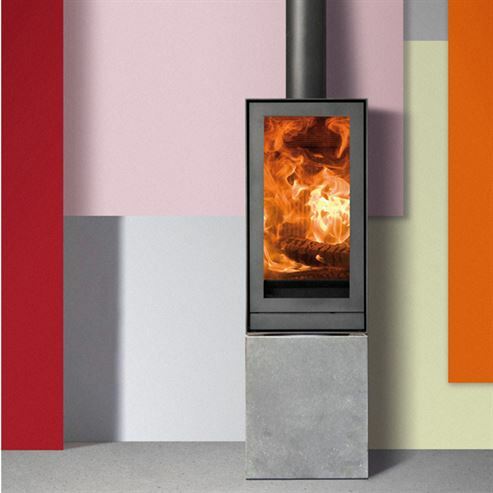 This allows you to enjoy the comfort and warmth of the fire from all angles of the room. There is also a simple rotation kit available, which allows your TQ stove to rotate atop of any stand of your creation.